In this video I define what a meeting is, provide 11 negative observations on how they play out, and offer 7 reflections on what can contribute to making them efective for everyone involved. Person centred planning is a concept well established in learning disability services, with a clear set of principles, broad questions, tools and methods for capturing plans. But, what does it really look like in practice? In this episode I narrate a detailed case example from a service I had been involved in developing. This case study of Sarah (not her real name) highlights not just the challenges of diagnosed multiple conditions, but also the barriers that have to be overcome in getting your close sources of support to change in order to achieve your desired wishes. Some of Sarah’s presentation is undoubtedly challenging, but this episode explains how they have been accommodated and overcome with creative thinking, as well as illustrating the process happening in practice. “I was diagnosed with a severe temporal spatial deficit, a learning disability that means I have zero spatial relations skills. It was official: I was a genius trapped in an idiot’s body.” [Sloane Crosley]. The strengths approach is all about being person-centred, but the concept of person-centred planning is much more closely associated with learning disability services. It is about ensuring the individual’s needs, wants and personal choices are paramount; and that the role of workers is to listen and learn from the individual in order to shape service responses to meet the priorities expressed. 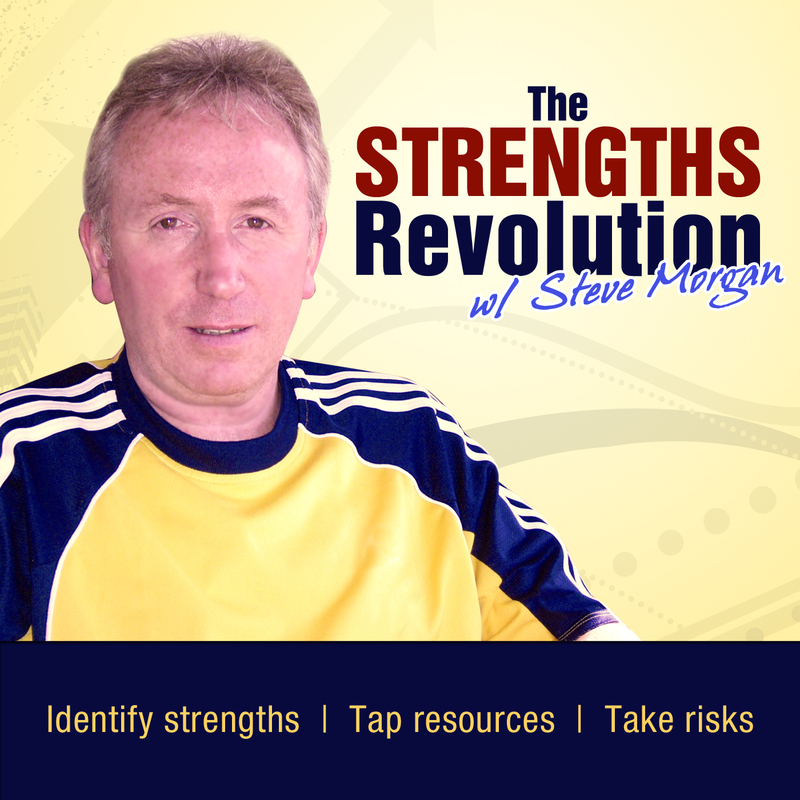 In this episode I outline the historical development of person-centred planning, its 4 principles, 2 broad questions, 4 specific tools, the ‘circle of care’, and the outcomes represented occasionally by the ‘Personal Book’ or ‘One-Page Profile’. I also review some of the examples of how it is best implemented, and what the critics have to say about whether it really works or not. “If a child is labeled as having a learning disability, it has very concrete consequences for the kinds of services and potentially accommodations that child will get.” [Robert Sternberg]. At a strategic level we are continually expanding the language, but essentially using new words and phrases to say the same thing… recovery, personalisation, self-directed support, person-centred planning, re-ablement/re-enablement. Nobody can seriously disagree with the premise that service users should be given a voice in order to say what they need and want, to reflect on how best to meet their wishes and aspirations, to exercise choice and feel supported in their decision-making. However, there is often a gap between what we are saying we are doing as services, and what service users are experiencing on the receiving end. The distance between strategic vision and practical reality rarely conforms to anyone’s idea of close proximity. This is where the Strengths Approach or Working with Strengths come into their own… call it what you will, but we need some way of translating the big picture into something that is clearly understood and able to be delivered by workers with service users (and carers). We can talk about journeys all day long, but unless you can walk it unaided then we need a vehicle, a route map, a travel guide or companion… a means of travelling that journey. 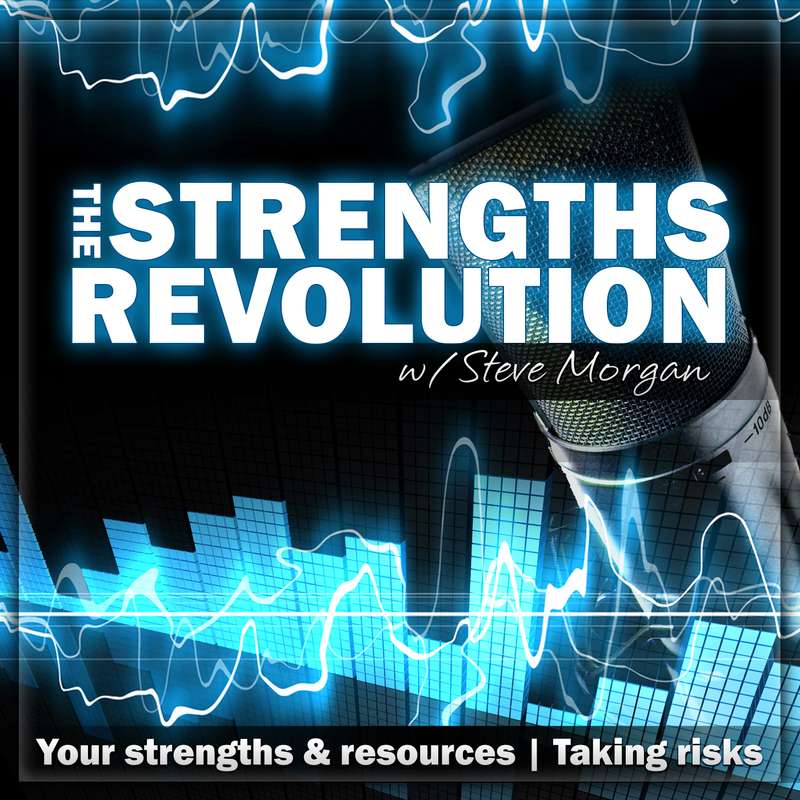 The Strengths Approach sets out a clear statement of values and principles to guide and support good practice; it provides fit-for-purpose tools and the necessary guidance on flexible use of such tools; and it sets out practice-based policy statements that help to tie-in the organisation – team – practitioner levels to an agreement on what we are doing to support people to experience the rhetoric of person-centred services in reality. The Working with Strengths document represents an overview of how this challenge has been met through a collaborative initiative between Practice Based Evidence and Granta Housing Society between 2007 and 2012. Does the whole picture fit together? This question captures the meaning of ‘care coordination’. Are all the elements coming together in a coordinated sequence or pattern? It is a question that we apply to many aspects of our daily lives. We ask it, for example, about the colour schemes and fittings of interior design; the layout of an exhibition or gallery; the clothing we wear in particular situations. Simplicity and straight lines in a map or set of instructions often seem to help us to understand what we are doing, where we are going and how we can get there more easily. Complex pictures and plans might please people who enjoy the challenge of working out puzzles rather than having the solution given to them but, depending on how much time you have and what kind of person you are, high levels of complexity may serve only to frustrate you and turn you off. The degree of creativity experienced in the smallest to the most complex of mental health tasks will largely be influenced by the attitudes, feelings and personal values that are in play at the time. For example, the simple task of arranging an appointment, and then attending it, might just be part of what a particular person does, and they might do it methodically, with little or no thought. But even a simple task like this can be subject to enormous influences, such as the availability of rooms, effective computer systems, clarity of communication, motivation to attend and transport on the day. Failure to meet the appointment, for whatever reason, has the potential to cause frustrations, fuelling deeper tensions and attributions of blame. But the successful completion of a simple task like this rarely generates the positive feelings that perhaps it deserves. Not all appointments and methods of support are creative, passionate and artful events; but the message is that we need to be more reflective about the smaller details if we are to derive more pleasure from our work routines. This message applies to all practitioners involved in care and support, as the care coordinator occupies a role of supervising the whole picture, not painting the whole picture alone! Successfully coordinated care and support can be a great source of satisfaction and pleasure for providers and receivers alike. 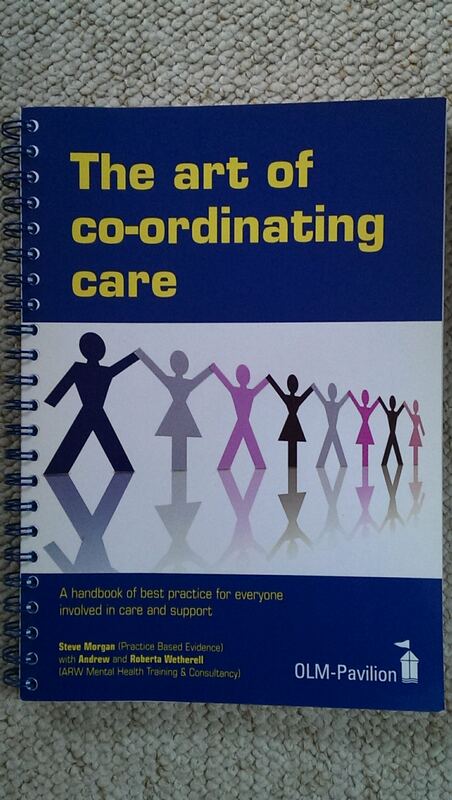 See the ‘Art of Coordinating Care’ manual for a detailed approach to capturing the creativity in the role.